Don’t you love a recipe you don’t have to preheat the oven for? When you can just whip it up, press into a pan, and your done? 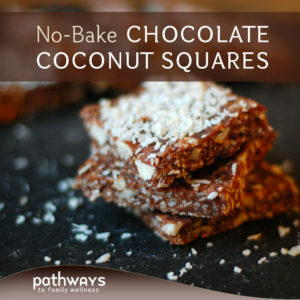 These no-bake chocolate coconut squares are similar to our previous date ball recipes, but this time we’ve added more cacao powder and mixed in the coconut. 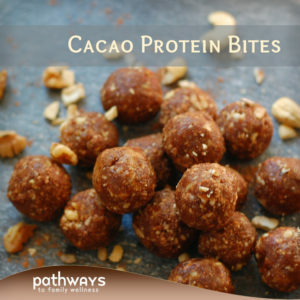 Known for it’s many antioxidant benefits, cacao is the new cocoa, and we are using it in many recipes. 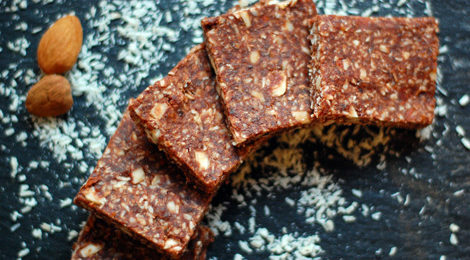 Feel free to substitute almonds for another nut, but we strongly suggest keeping the coconut flakes because, well, it’s kind of a star of this recipe. Almost like a macaroon and sorta reminds you of that one girl scout cookie, this recipe is better. And it can be made in the comfort of your own home. Not sure what to make for the holidays? Or maybe you are just craving some chocolate? 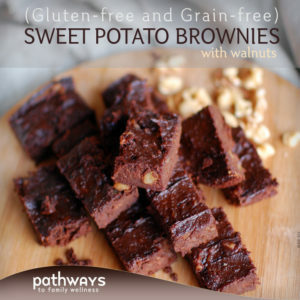 This recipe a great excuse to indulge. Sweetened with dates and using only raw cacao powder, this treat is exactly the chocolate dessert you need to satisfy your sweet tooth. Sensitive to dairy? Vegan? 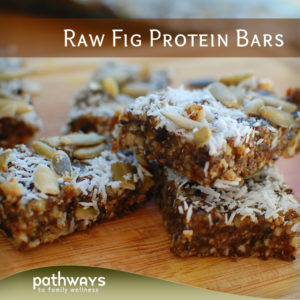 Going raw? Don’t worry, we’ve got you all covered. 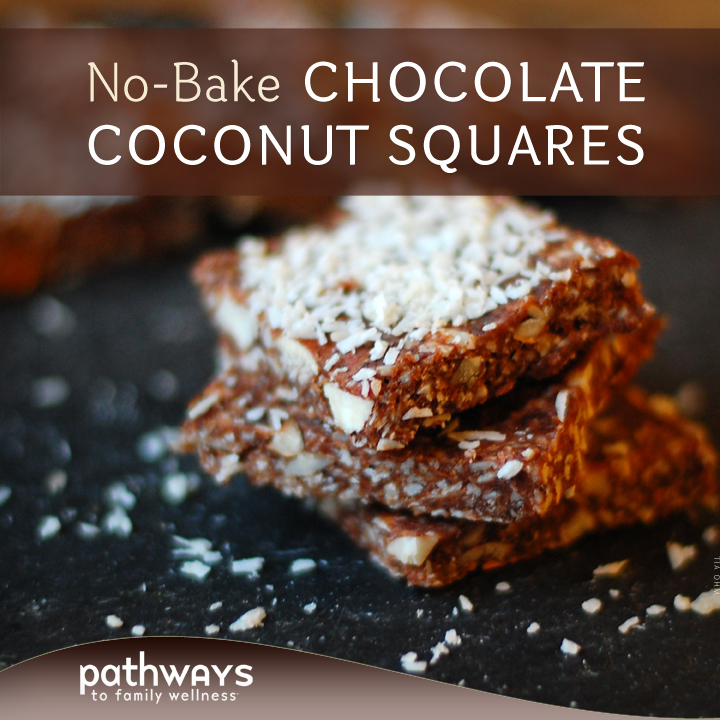 In a food processor blend together dates, cacao powder, melted coconut oil, vanilla, and sea salt until smooth. Add coconut flakes and blend until mixed. Separately chop your almonds into little bits. I don’t like adding them to the food processor because they tend to get too blended, and I like them chunky. Take your date mixture and mix in a bowl with your chopped almonds. Press into bottom of a 9×9 square dish and refrigerate for about 20 minutes. Cut into squares and store in air-tight container in the fridge.